Quinten Bernard White entered into a new life with our Lord and Savior Feb. 9, 2018. 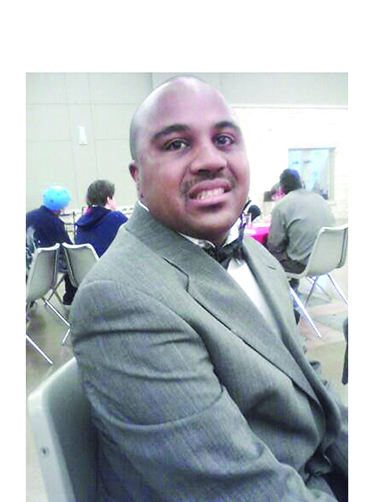 Celebration of Life Services were Saturday, Feb. 17 at 2 p.m. at the Agape Love Center, Natchitoches. Burial procession followed to the Breda Town Cemetery, Natchitoches.